Should You Really Try the Latest Weight-Loss Trend? Which is why health and wellness sites are always on the lookout for the next hot, new trend, like drinking black, mucky lemonade filled with charcoal or gulping down tablespoons of coconut oil. But the desire for that shock factor may end up misleading readers with sensationalized headlines and oversimplified conclusions. “The media tends to blow up a research study and create headlines that target people’s fears,” says Krista Haynes, R.D., and nutrition manager at Beachbody. Another problem with weight-loss trend stories is that there are too many bold, generalized recommendations based on little solid scientific evidence, says Lisa Hayim of thewellnecessities.com, M.S., R.D., nutritionist based in Great Neck, N.Y. So before you try that “magic” diet/food/ingredient/drink/etc., to lose weight, you should take the time to examine it with a critical eye. Many reputable publications will include links to the actual studies in their articles to provide substantiation, but readers who are scanning to get to the “good stuff” probably don’t click through to read them. But if you’re intrigued enough to take a new eating trend for a test drive, you should check out those links: “Go to the source (preferably the peer-reviewed journal that it was published in),” Haynes says. Reading dense medical studies probably doesn’t sound like fun, but the good news is that it isn’t actually difficult to figure out if a study is worth taking seriously — if you know what to look for. Here are some easy ways to fire up your B.S. detector when it comes to examining the truth behind the latest weight-loss trends. Headlines have to highlight the article’s “hook”; there’s no space to include the fine print, such as “Preliminary Research Suggests…”). No one food or exercise routine is likely to single-handedly overhaul your health, for example, so a headline like “Eating Kale Slashes Heart Disease Risk by Half” should be regarded with a healthy dose of skepticism. Find out who or what the study was done on before adopting a new diet trend. 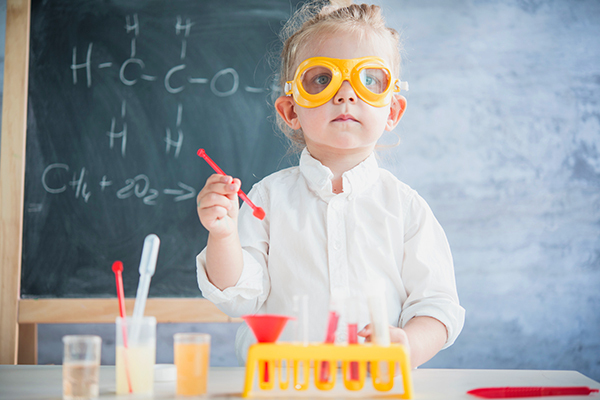 Were the subjects human beings, rodents, or cells in a petri dish? Most scientists consider it irresponsible to base recommendations for humans on the results of rodent studies, which is why some publications won’t report on animal studies at all. But others will, so you might want to wait until similar results are found in humans before making any big changes to your eating habits, especially when the safety of a trend is largely unknown. Even if a study was done on humans, consider whether its results might apply to you. So you may want to ask yourself whether a study of 17 20-year-old males has any bearing on your life or health. Or whether a study trumpeting “Walking Three Times a Week Cuts Your Risk of Death by 30 Percent” might be applicable to your life when the subjects were 70-year-old women with diabetes. The size of the sample is also important. It’s much less meaningful if a study reports that a risk for disease “doubled” when researchers only studied 12 people. The reality is that most research is funded by companies that have a financial stake in the results. That doesn’t mean that those studies are always unreliable, but it does mean you should consider waiting until more evidence emerges to support a health trend. Most studies will include a section that discloses where funding for the research came from and a section in which the authors disclose any affiliations with parties that might have a vested interest in the results. Another thing to look for: Sometimes it’ll appear as though a health story is based on research when instead the news is about a summary paper a scientist presented at a conference. Although the idea might be solid, be more skeptical of those types of research stories, because they haven’t been reviewed by scientists’ peers or editors of quality scientific journals yet. Don’t put your faith in a trend for which there’s just one published study, Haynes says: “One study doesn’t mean there’s a cause-and-effect relationship. Reproducing the same results over and over is the best way to judge the outcomes of the studies,” she says. Here are five examples of trends you’ve probably read about, but might not have realized that the science behind them is a tad iffy at present, whether it’s a lack of any research or lack of research that can be applied to you. Although some of them might have health benefits, the jury is still out on whether they should be considered a viable weight-loss tool. Your wellness trend-obsessed pal might be Instagramming the heck out of bottles of inky-black lemonade or chia ice cream made with activated charcoal, but you may want to think twice before jumping on the charcoal bandwagon. It’s touted as a way to “detox” your body, but the research supporting any health benefits — much less weight-loss benefits — of activated charcoal is scant. Activated charcoal’s rep as a detox aid likely stems from its longtime use in emergency rooms as a way to treat people who have ingested poisons or overdosed on drugs. It works in the digestive tract by preventing the poison or drugs from being absorbed — but it can also prevent healthful micronutrients from being absorbed. The few decades-old studies of activated charcoal — one published in 1989, for example, with fewer than 20 participants who all suffered from high cholesterol — concluded that activated charcoal may lower levels of LDL, or bad cholesterol, but other studies found that it interferes with medications by flushing them out of your body, dampening their effectiveness. “The body, mainly the liver, does a very good job of filtering toxins on its own, and therefore does not need the help of activated charcoal, unless you are possibly poisoned,” Hayim says. It’s probably safe to drink, but because it can bind to vitamins C and B6 and biotin, she adds, it won’t do much for you, except make food less nutritious. In addition, there are no studies to support its use as a weight-loss aid, Haynes says. 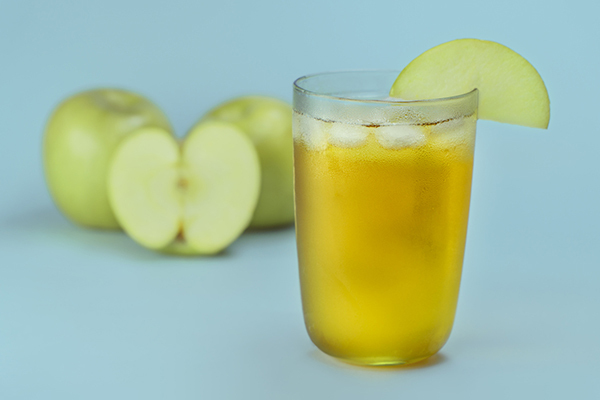 Drinking diluted apple cider vinegar to help knock out a cold is a longtime folk remedy, but more recently, you might have read anecdotal accounts of people who swear by drinking straight apple cider vinegar (ACV) every day to help them lose weight. As with many weight-loss fads, there’s a tenuous link between this claim and published research: A 2009 Japanese study of 155 obese subjects concluded that consuming vinegar helped them lose weight and reduced their body-fat percentage. The researchers noted a reduction in fasting glucose, which is the measure of blood sugar, or blood glucose, after fasting for at least 8 hours. The less starch that’s digested, the lower the blood sugar is impacted, which is associated with less risk of diabetes and heart disease, Hayim says. What’s more, although ACV showed some benefit to study participants, the results weren’t exactly spectacular: Participants only lost between two and four pounds over a period of 3 months. Another important thing to note: There’s nothing special in ACV that’s linked to this slight weight loss. This effect on blood sugar is thought to be due to an enzyme that inhibits the digestion of starch. But “modest weight loss has been found in those that consume vinegar, but the key here is that the factor that causes weight loss is the enzyme inhibitor acetate, which is found in all vinegars,” says Hayim. Drinking it plain on the reg, rather than adding it to recipes, also carries a risk of tooth erosion and burning your mouth or esophagus (even ACV tablets), she adds, and drinking too much of it can even be poisonous. Bone broth is just animal stock, made by simmering whatever bones, animal parts, and vegetables. Bone broth enthusiasts say it’s filled with vitamins and minerals that can boost the immune system, soothe your gut, reduce inflammation, and even make your hair shinier. A major problem with existing research about the benefits of drinking bone broth, however, is that there isn’t any. Drinking bone broth won’t hurt you, many nutritionists say, but there aren’t any studies to support the claims that it’s an immune system-boosting tonic. One reason it would be difficult to study is that there’s no one recipe for bone broth. But a bigger problem is the science supposedly behind it: Health claims mostly hinge on the assumption that collagen from the bones provides health benefits. But the body doesn’t absorb collagen when you drink it, Hayim says. “When it comes to collagen, many people have it wrong. We don’t absorb collagen whole, so the idea that it can be broken down and go to the places we want doesn’t really make sense,” she explains. Once collagen is broken down, the body sees it as a protein (or amino acids) and will use them where it sees fit. 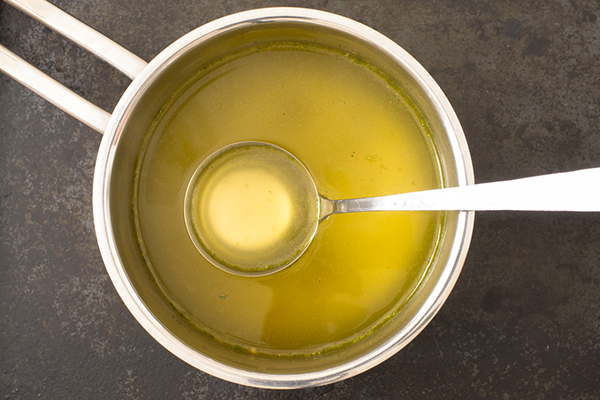 “Bone broth may not have the promising effects we want of it, but it won’t cause any harm and may still be used for healing, or even recovery from sports due to its sodium and hydration content,” Hayim adds. Another plus, if you’re reluctant to give up a bone broth habit, is that it’s low in calories and high in protein, Haynes says, so it can help keep you feeling full with minimal calories. The theory: Coconut oil contains medium-chain triglycerides (MCTs) that help you burn calories by increasing energy expenditure (the total number of calories you burn in a day) when compared to long-chain fatty acids found in olive oil, meat, fish, and avocado. Coconut oil enthusiasts point to studies of MCTs as proof of the oil’s weight-loss potential, but they’re not actually one and the same; coconut oil contains MCTs but also other types of fat (mostly saturated), Haynes says. Although there is some research, mostly on rats and specifically obese women, suggesting that MCTs could increase energy expenditure, with the data available so far, it’s a risky avenue if your goal is weight loss. The takeaway? 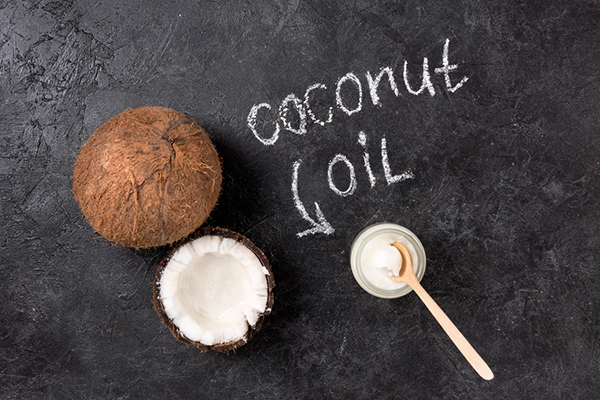 Try replacing coconut oil for other types of oil in cooking if you’d like, but use it just as sparingly as you would any other oil rather than thinking of it as a weight-loss weapon. 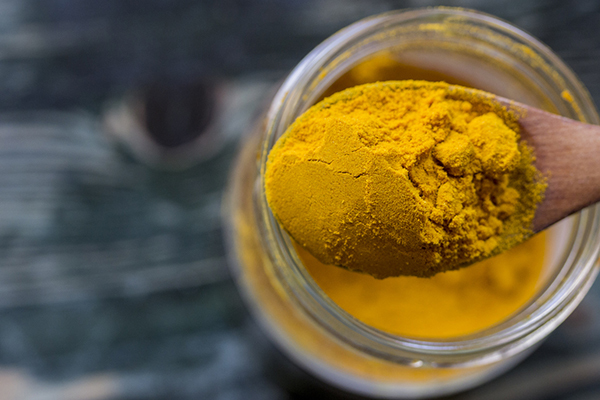 It seems like turmeric is everywhere you look these days: This golden spice contains curcumin, an ingredient with good evidence to support its role as an anti-inflammatory in the body. But thinking it might spur weight loss is too big a leap to make, Hayim says. Much of the existing studies of curcumin’s effect on weight looked at its effects on symptoms related to obesity. So although it might have an effect on insulin resistance, that doesn’t necessarily mean it will help whisk away those last five pounds on the average person. As with any shiny, new product that you may be tempted to try out, caveat emptor — buyer beware — and even more so when it comes to something that may affect your health. But you don’t need a bunch of letters after your name or an advanced scientific background to be a smart consumer. Just remember to do some research, keep your expectations in check, and use your innate common sense to decide if you really need to try the latest weight-loss trend.